How can a ReactJS development company help you to create better user-interface for your application? Dreamers, doers, founders and tomorrow’s startup heroes, close your eyes and paint this. One day, your biggest competitor or your greatest motivation gives you the secret of their success. They tell you, go boy, grab the perk and use it as you want. And wait! If you ever find the new toy too hot to handle, we will be there for you to guide and go together. Ask Facebook who has given the power of React, the secret sauce behind the adaptable, user-driven and breathtaking user-interface to all the startups to leverage. What’s there in React which compels us to write a long prelude? How the startups can leverage the power of React? Tech startup field is crowded and competitive. Providing disruptive solutions are no more the key here. First riddle is to resolve how audience will interact with your solution? Facebook created React with love to create a more consistent appearance for the website’s UI across different pages. Today, React is used not only in Facebook but other Facebook-owned services, such as Instagram. How does React help the developers to create winning user-interface and better user-experience? 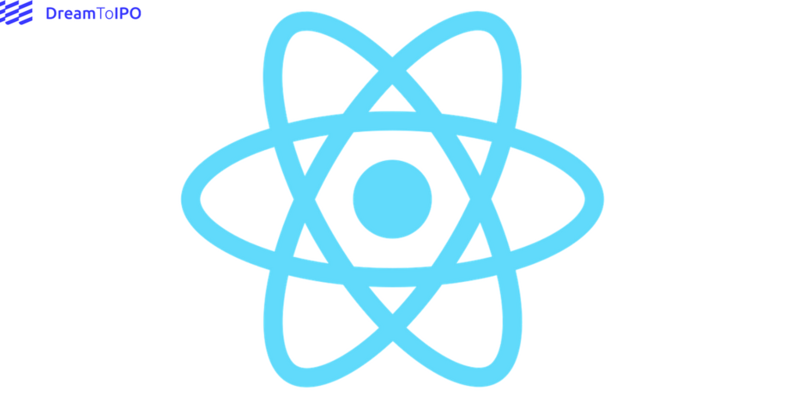 React enables developers to declaratively describe their User Interfaces and model the state of those interfaces. Here, the developers do not need to come up with the steps to describe transactions on interfaces. They can accomplish their task by just describing the interfaces in terms of a final state or describing the function. At the time of transactions, React takes care of updating the User Interfaces. For this reason alone, React is termed as the “Declarative”. 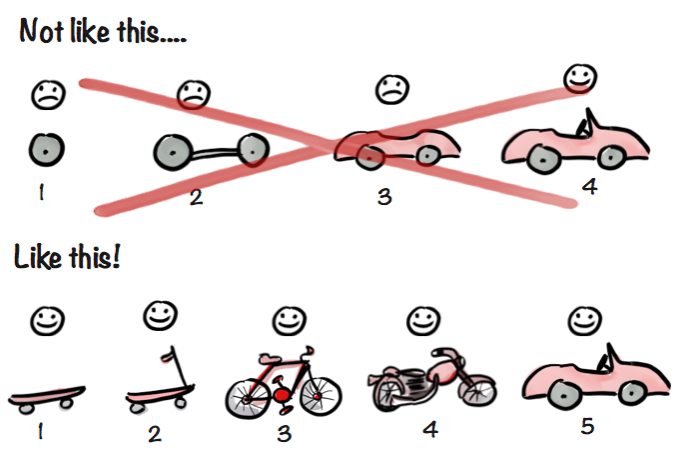 When startups want to be disruptive, their product development must be seamless. Disruption on your whiteboard is romantic but inside the application incubation, BIG NO. React understands the need of the developers and offers a seamless experience to them where they can create more, create better interface for your application and cringe less. How does React library helps them? Lightweight virtual DOM: The React library is also powered by the virtual DOM, one of the greatest advantages for the React users. It helps the developers to efficiently update the view in the browser. Now, they do not need to render the page every time a change is made. Being a new-age JS library (it was launched in 2013), the React is highly adaptable. It does not make assumptions about the rest of the tech stack offering the developers to leverage the rewriting existing code. React is flexible and happily allow the developers to choose other tools you want to work with. For startups, this is a massive breakthrough. When the developers have a flexible platform at their behest, they can extend or tweak with the best practices in aligned with your business. If Angular from Google keeps surprising us with their latest features, how far the React from Facebook can be! Take React Native as an example which takes the power of React beyond web application and paves way for using it for the mobile applications too. Ever since the arrival, the React Native has been used by the developers at some of the bigger companies including Walmart and Bloomberg. Netflix: React has helped Netflix to improve their desktop and mobile user experience. Will you develop your next application with React? You should if your application needs improved user-interface in quick time. Startups need fast solution. React provides that. Startups need audience confidence. Your winning user-interface created by the React will unlock audience attention for you. All said and done, we at DreamToIPO never pick React for application development without any reason. Our application development process first evaluates ideas and craft the product development strategy. There we decide what to use and how to leverage. Once we consider the React best option there, we will ensure you get the most out of React, for your application and startup.